The Israel Philharmonic Orchestra is unquestionably one of the finest orchestras anywhere in the world. It was founded in 1936 by Bronisław Huberman and its inaugural concert was conducted by the legendary Arturo Toscanini. It performs every year in concert halls and at major festivals around the world and works with the most important conductors and soloists. It is also strongly committed to the training and development of talented Israeli musicians and in recent years has made increasing efforts to incorporate immigrant musicians, several of whom are included in its ranks. This gala concert that ends this year’s summer festival is particularly significant in that it is part of the farewell tour of one of the greatest conductors of the modern age, Zubin Mehta, who is retiring after directing the orchestra for 50 years. Appointed music director of the IPO in 1977, the Indian-born conductor became “music director for life” four years later. 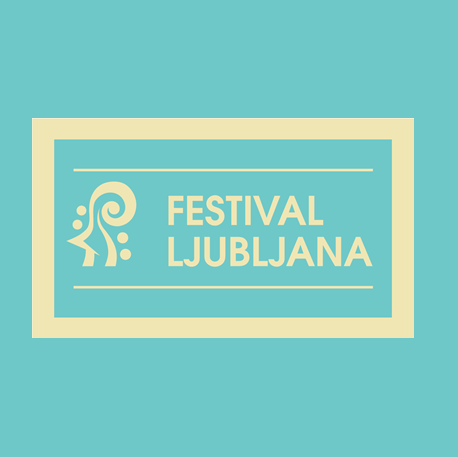 Zubin Mehta is an old acquaintance of the Ljubljana Festival and is tied to the city by memories of his youth, when he was invited to the Slovenian capital by the then director of the Slovenian Philharmonic, Marijan Lipovšek. On this occasion the concert programme focuses on works by three prominent representatives of the Classical and Romantic eras: Ludwig van Beethoven, Joseph Haydn and Hector Berlioz.